HMS Hellespont is one of the many World War II wrecks around Maltese Islands. Hellespont was sunk in the Grand Harbour of Valletta during air raid on 6/7th April 1942. After the war, as the harbour was being cleared, the wreck was lifted and scuttled off Rinella, about 1.5 km outside Grand Harbour entrance, where she now lies. 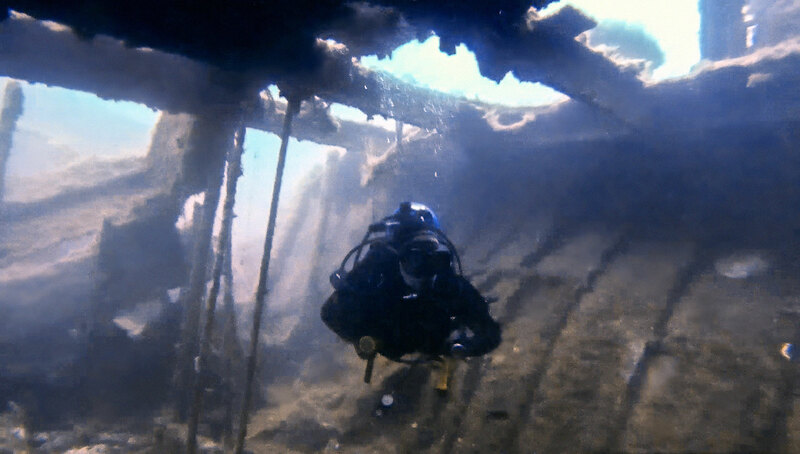 HMS Hellespont wreck was first discovered by divers on 15th May 1999. She sits upright on a sandy bottom with a maximum depth of 41 m and a minimum depth of 35 m. Hellespont was a steam-powered tug also known as the Paddle Steamer. She was 46 m long, and the wreck is intact except for 15 m of the bow section which was completely destroyed and is now missing from the wreck. 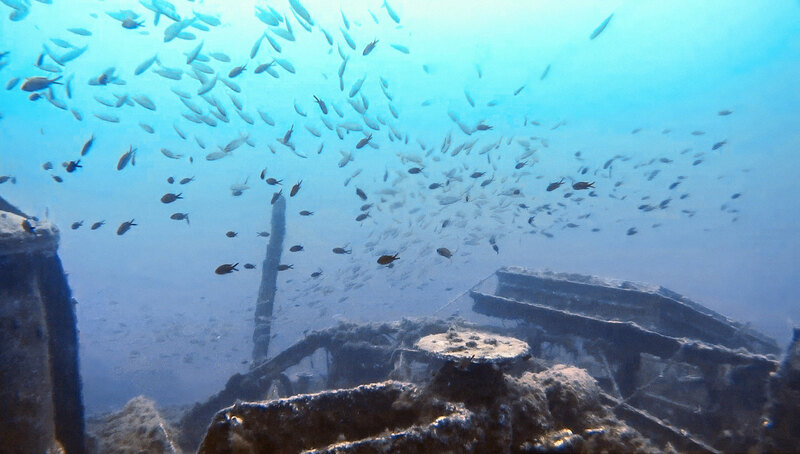 ★★★★☆ You can see the whole wreck on a single dive using air with very little deco. Maybe 4 stars is a bit much though.